800m from the CNIT convention centre. 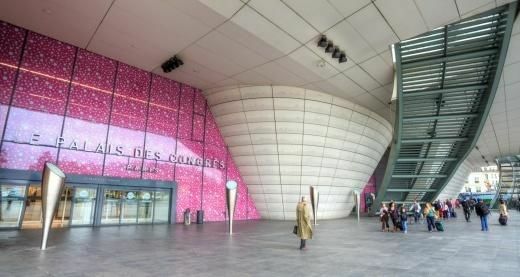 10 minutes by foot, to Fondation Louis Vuitton Paris 16. NEW PARKING IN AVENUE DE MADRID ONLY WITH RESERVATION . 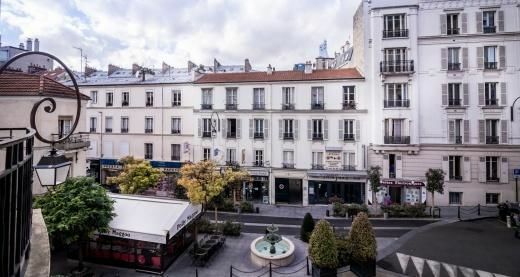 Air France bus: shuttle service to Porte Maillot from the Roissy Charles-de-Gaulle Airport and to the Arc de Triomphe from Orly airport. 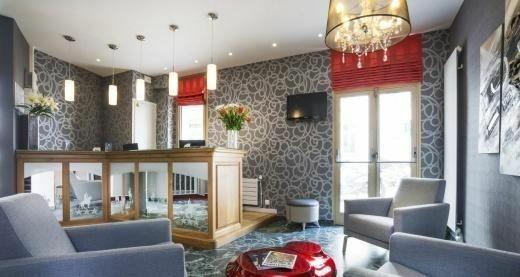 Our friendly, welcoming reception team can assist you in English, as well as French. 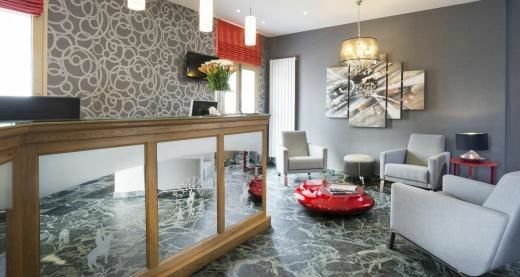 Reception is open 24/7 for your convenience, and our staff will be delighted to help you make the most of your stay in Paris by booking shows, restaurants or taxis. Check in from 1 pm, checkout by midday. We serve a tasty breakfast from 7 am to 10 am on weekdays and from 7 am to 10.30 am at weekends. 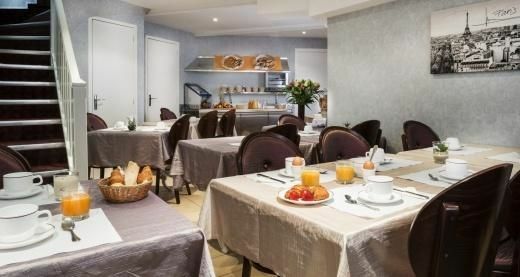 You can enjoy the buffet in our breakfast room, with a variety of pastries, cereal, cheeses and cold cuts as well as hot, freshly boiled eggs, fruit juices and hot drinks, or have a traditional French breakfast of bread, jam, croissants and hot drinks brought to your room. 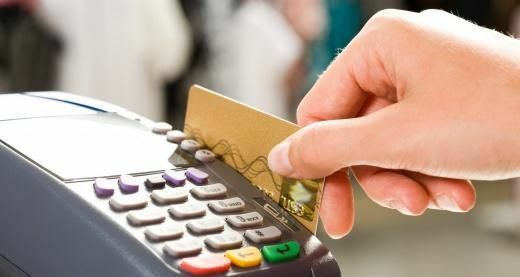 We accept major credit cards and also holiday checks.